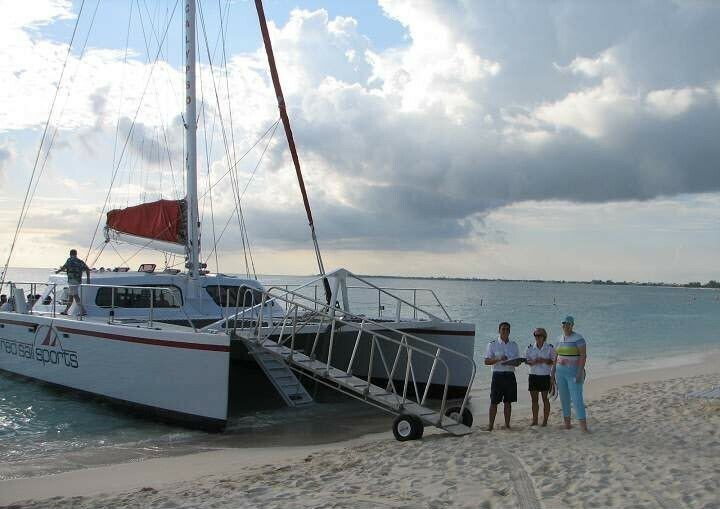 Sunset Sail from CI$16 per person! Red Sail Sports, where being a "Local" has its Rewards. For over 25 years Red Sail Sports has been Grand Cayman's premier diving and watersports experts. As a special thank you to all residents, we're offering a year-long selection of promotions and special money-saving offers. Prices are listed in CI and include resident discount. A Cayman Islands resident I.D. must be presented upon check-in.